This book is dedicated to the history of the band Massive Attack and to their relationship with their home town of Bristol. A city built on the wealth generated by the slave trade. As a port Bristol was also an arrival point for immigrants to the UK, most notably the Windrush generation from the Caribbean in the 1950s. Author Melissa Chemam's in-depth study of the influences that led to the formation of the Wild Bunch and then Massive Attack looks into Bristol's past. It explores how the city helped shape one of the most successful and innovative musical movements of the last 30 years. 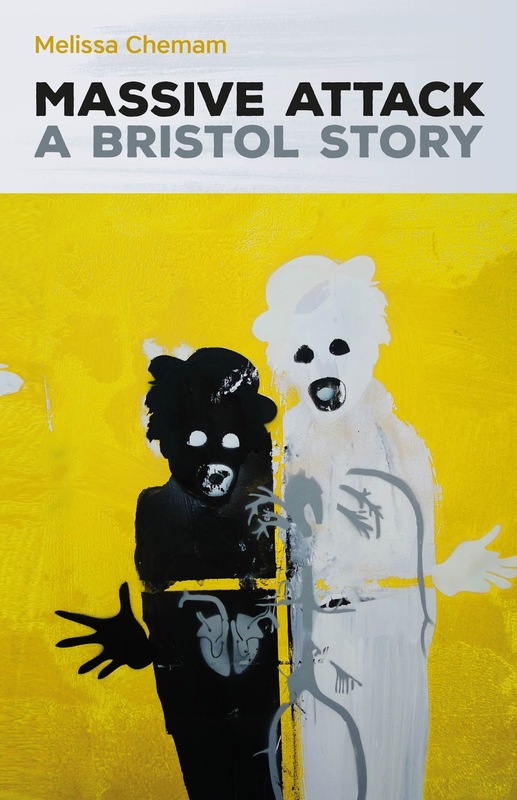 Based on interviews with Robert Del Naja (3D), his close collaborators and many Bristol's legendary musicians and artists, the book examines Massive Attack's influences, collaborations and politics, as well as the relations and inner tensions between the founding members, 3D, Daddy G and Mushroom. It also retells the way in which they opened the door for other musicians and artists from Bristol, including Inkie, Nick Walker, Tricky, Portishead and Banksy, and beyond (U.N.K.LE, Air, Radiohead, Gorillaz, Burial). Melissa Chemam is a French journalist and author who has worked for France 24, the BBC World Service and Radio France International, as well as many magazines, and for the filmmaker Raoul Peck. Since 2003, she has been based in Prague, Paris, Miami, then in London, Nairobi and Bangui, travelling to more than 40 countries.